Come see this amazing home w/attached mother in law 2 story suite apartment w/ full kitchen and bath on almost an acre nestled in a private setting surrounded by nature at the dead of a cul de sac w/ NO HOA. 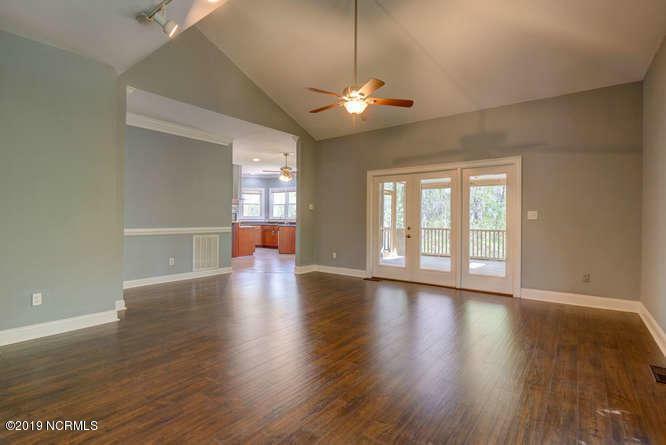 Main home features wood floors throughout the main living area which has open floor plan to kitchen w/ granite countertops,stainless steel appliances with gas cooktop and tile floor. Formal dining room, office, and den on first floor. 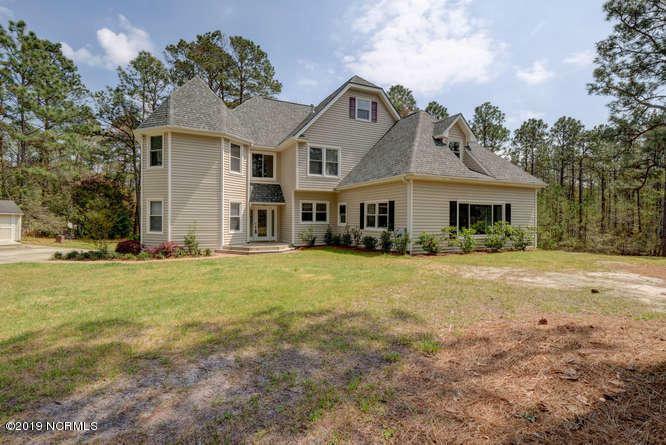 Upstairs features a gorgeous master suite w/ updated wood floors, amazing spa like giant walk in tile shower with rain head and tub, dual vanities in master bath, giant walk in shower, and walk in master closet w/ custom shelves. 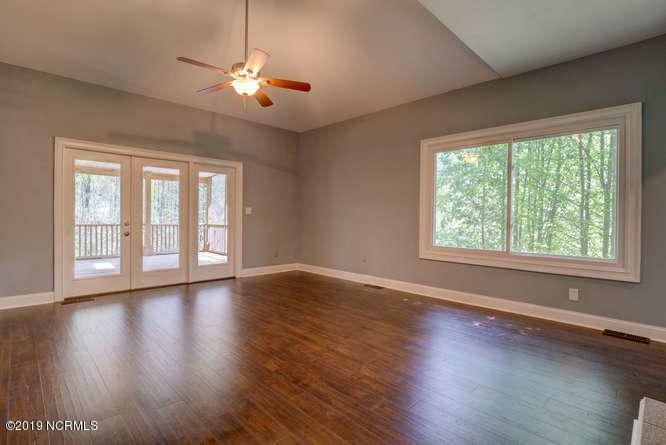 2 more bedrooms upstairs w/ full bath and giant 3rd floor bonus room.Upstairs features all brand new carpet. Mother in law suite is attached to main home which can be entered through main home or private entrance on the outside. 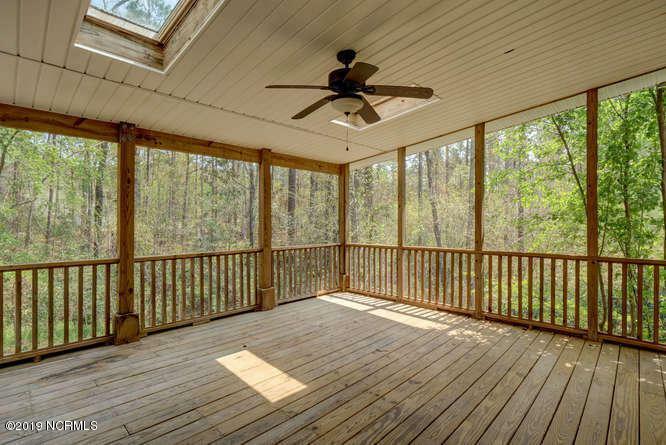 Large screened porch with deck area and big private yard. New roof 2018 and HVAC in past 2 years.